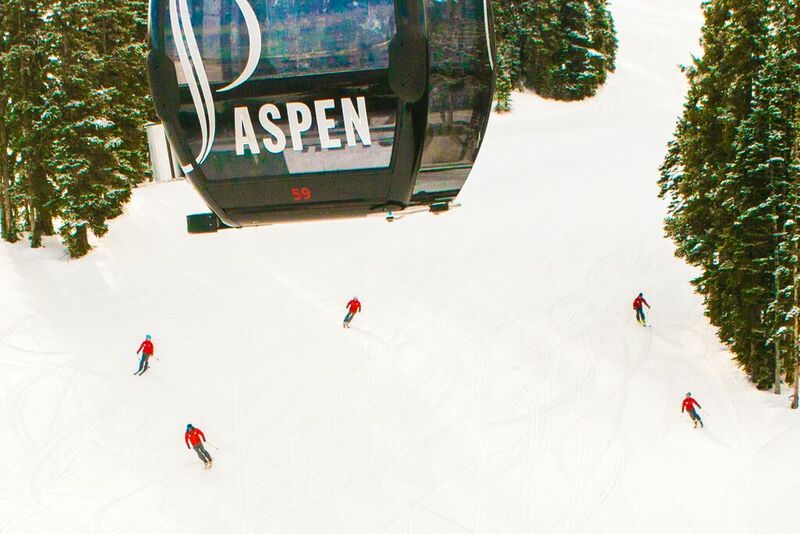 Catch first tracks on Ajax with Aspen Snowmass. 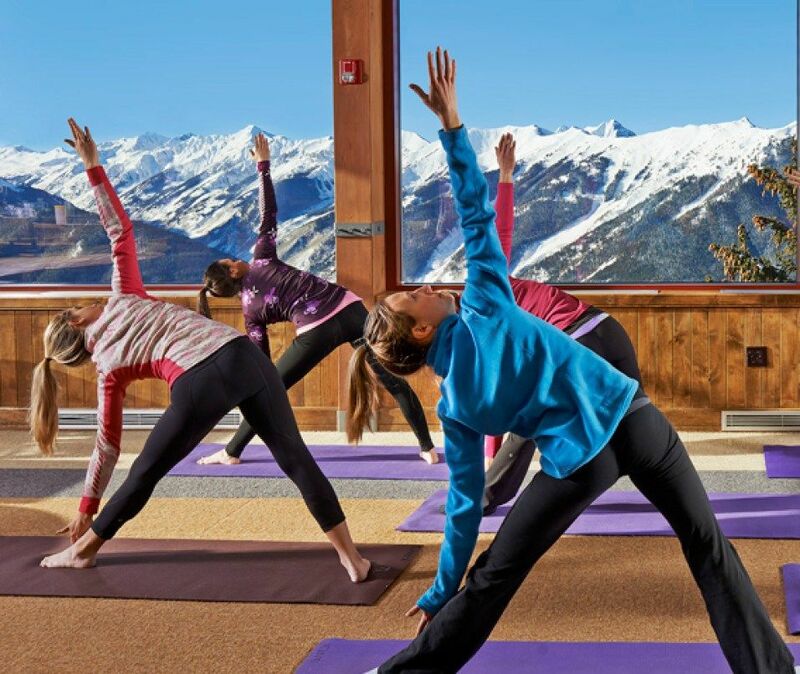 Sign up for a yoga class at 11,211 feet. 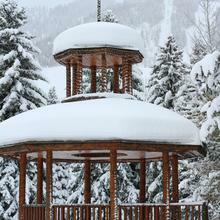 Join the Aspen Shakti team at the Sundeck this winter for an hour long mountaintop yoga class. Classes are $5 per person. Complete information for interested yogis can be found here. Nosh on the oatmeal pancakes at Bonnie’s. 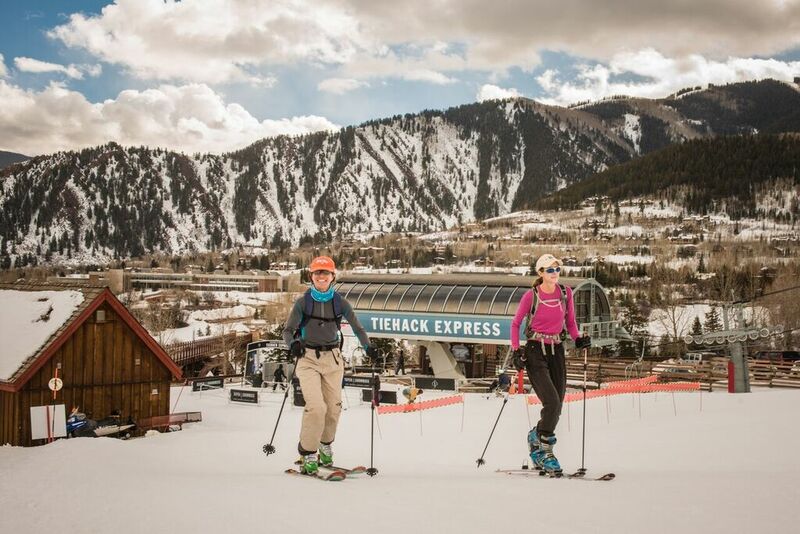 Trust us, it’s worth the ski break. 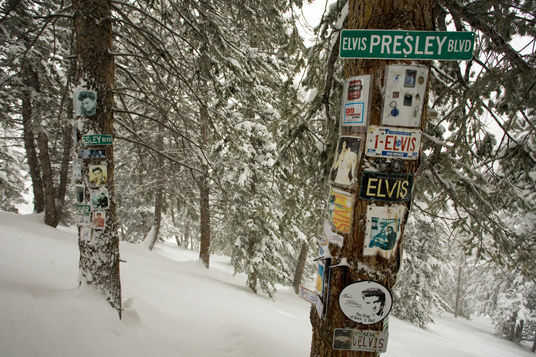 Discover the many hidden shrines on Aspen Mountain. 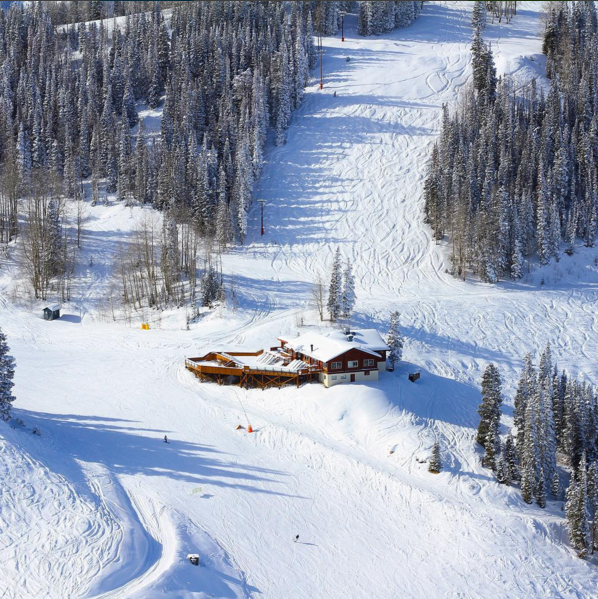 Hike the Highland Bowl. 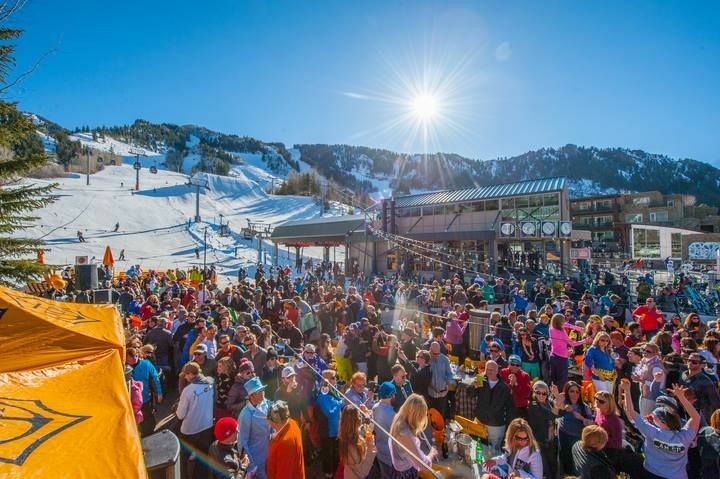 And after you hike the bowl, make sure you know how to ski the Highland Bowl like a local. See a concert at Belly Up. 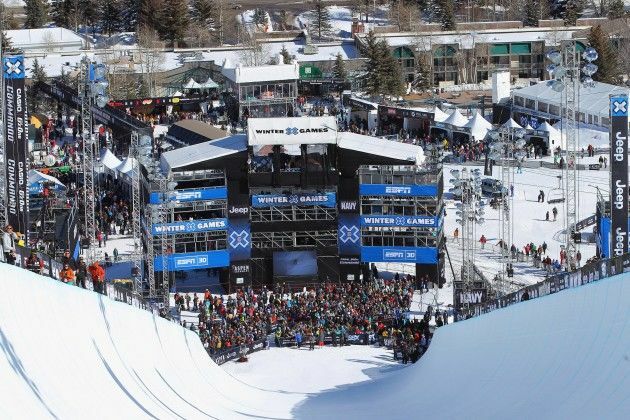 Head to Buttermilk to enjoy the premiere winter action sports festival: the Winter X Games Aspen. 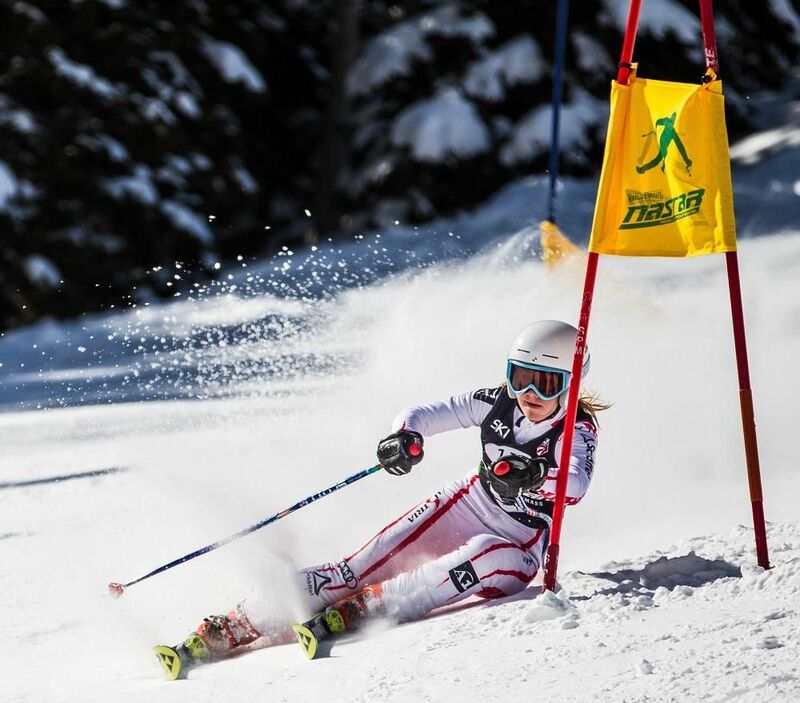 Race your friends to the NASTAR finish line on Aspen Mountain. 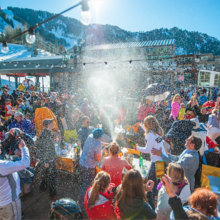 Indulge in après ski. Not sure where to go? 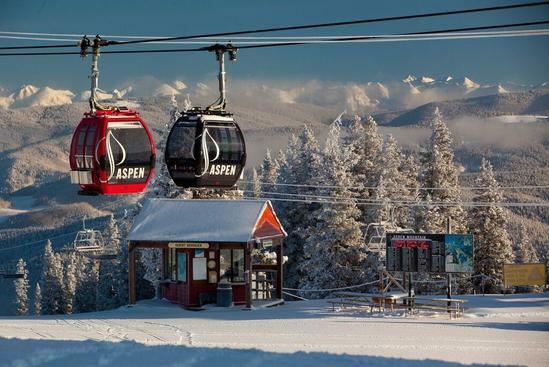 Check out our guide to après ski in Aspen. Hit the skintrack. 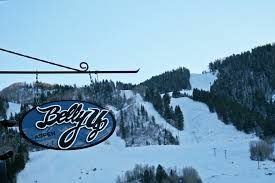 Uphill skiing has been gaining immense popularity in Aspen and thanks in large part to management at Aspen Skiing Company, this sport is free for everyone. For a list of rules and regulations, click here. 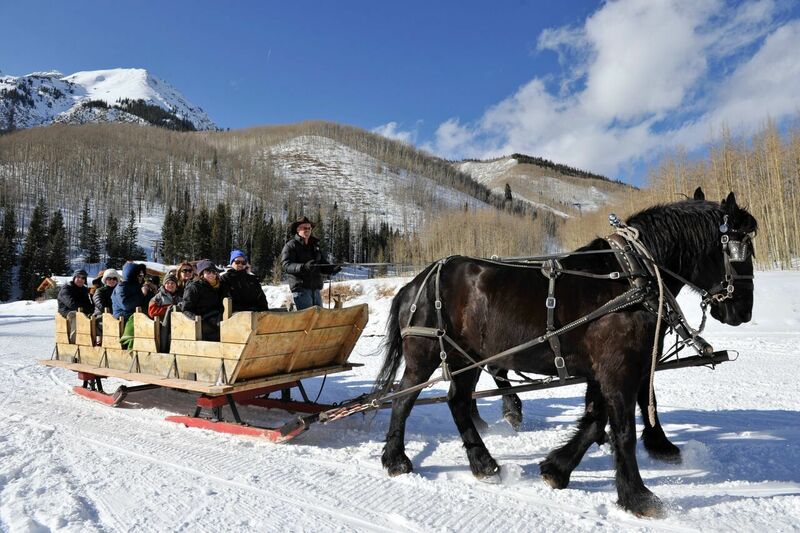 Take a horse-drawn sleigh under the stars to Pine Creek Cookhouse for dinner, or check out these additional adventure dining options in Aspen. 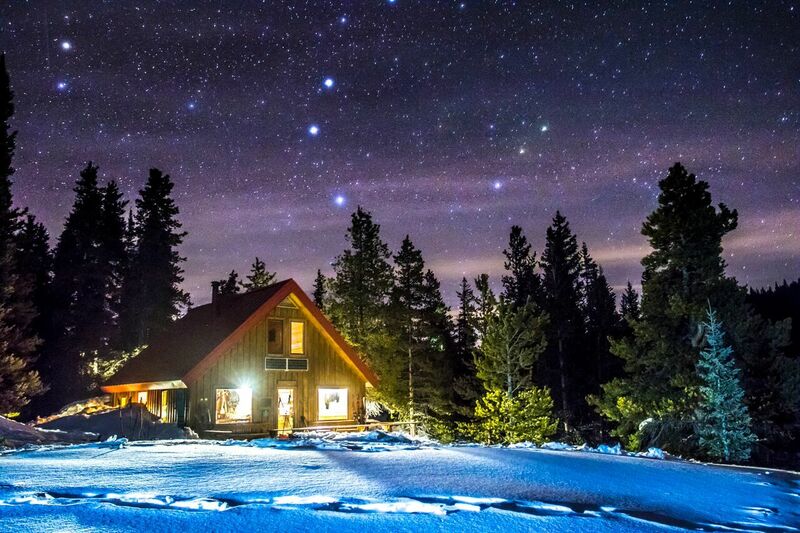 Book a hut trip, a unique experience for the adventurous visitor. 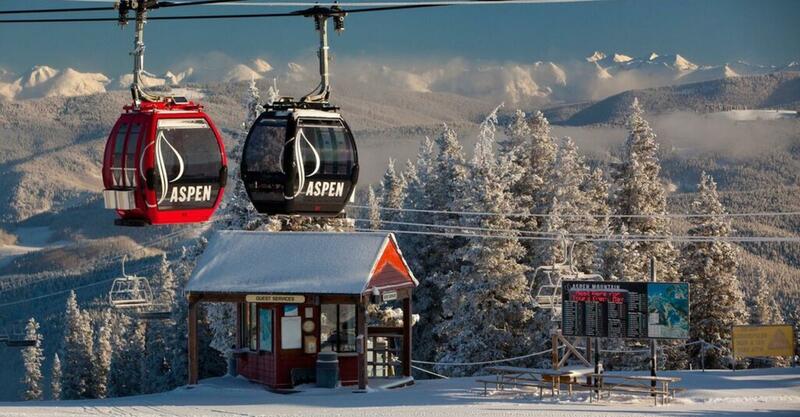 Looking for more fun in Aspen? 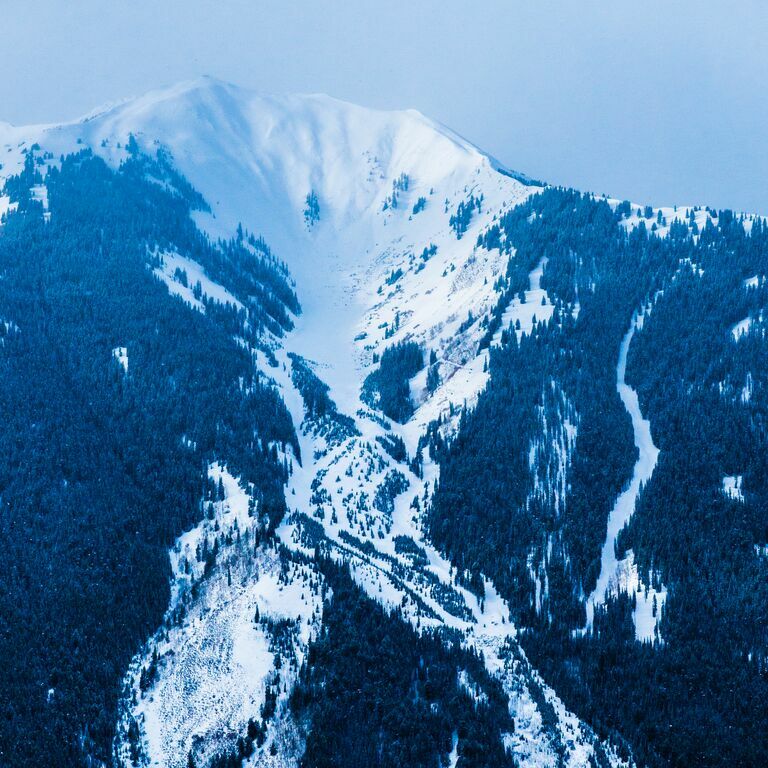 From the thriving arts and culture scene to the downtown pedestrian malls full of art galleries and shopping, to a plethora of restaurants, explore all that Aspen has to offer.